Check out this cool photo of Justin Bieber rocking his famous snapback hat and camouflage jacket. Oh $hit, my bad it’s Kurt Cobain!!! Coincidently, Nirvana played their last show was on March 1, 1994 at Terminal 1 in Munich, Germany on the same day Mr. Bieber was born. 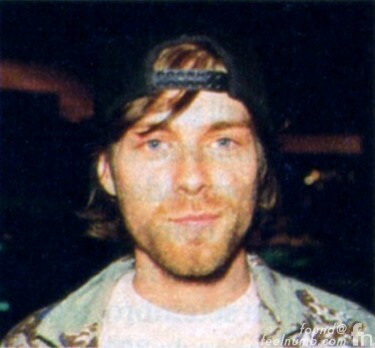 Dave Grohl would always wear his cap backwards in the Nirvana days but these are the only photos I have ever seen of Cobain rocking a snapback. 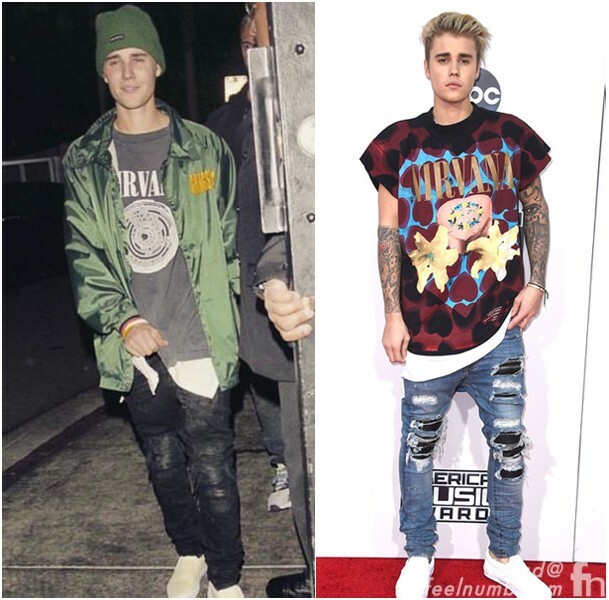 Bieber seems to be a big fan of Nirvana. Check him out sporting some Nirvana gear. 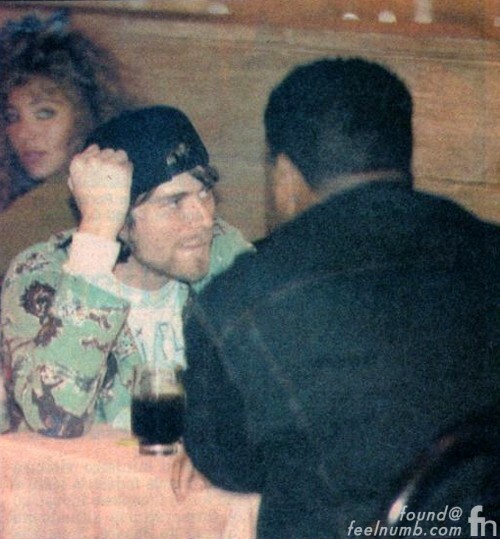 Those classic photos of Cobain were taken during Nirvana’s tour of Brazil in January of 1993 headlining the Hollywood Rock Festivals in São Paulo and Rio de Janeiro. 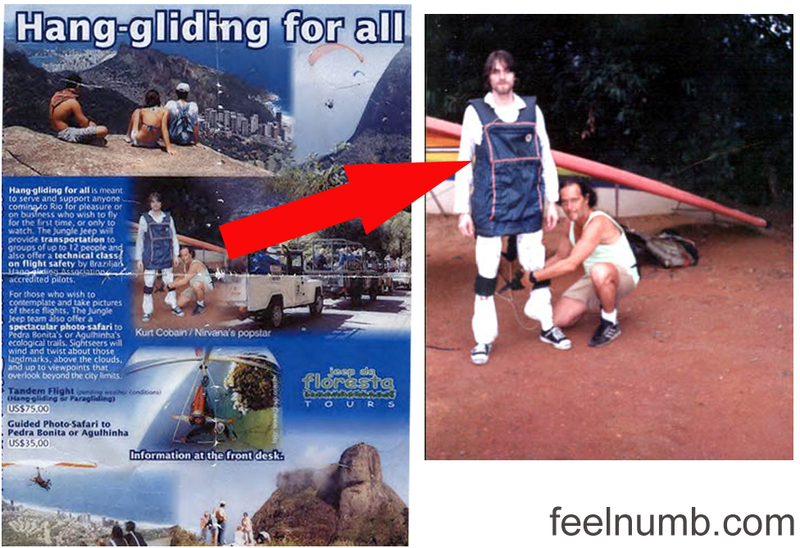 Kurt even got in some hang-gliding on that tour.